Coming up with good ferret names should not be a hard process. I think, the hardest part is choosing between the many good names that you will come up with! Knowing how your ferret's stomach works is a great start in keeping them healthy and choosing the right food. 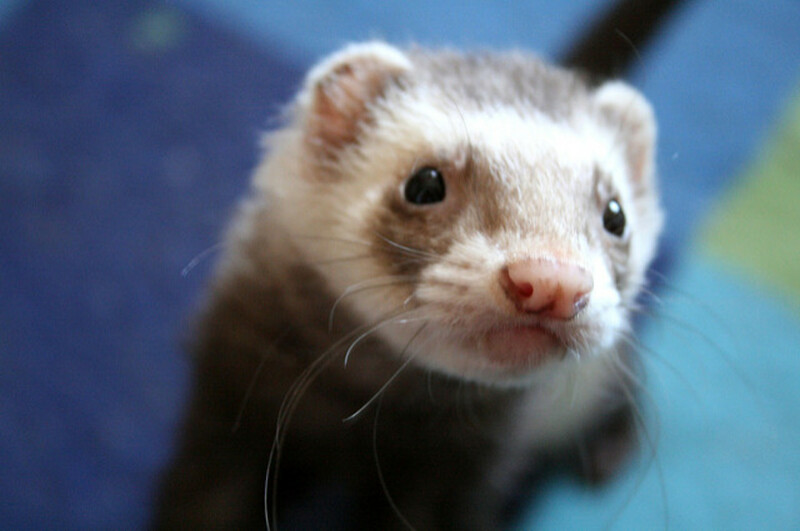 Ferrets can make for adorable pets, but you have to be careful with how you handle them. You have to take certain steps while petting them to avoid making them feel uncomfortable and flip out. 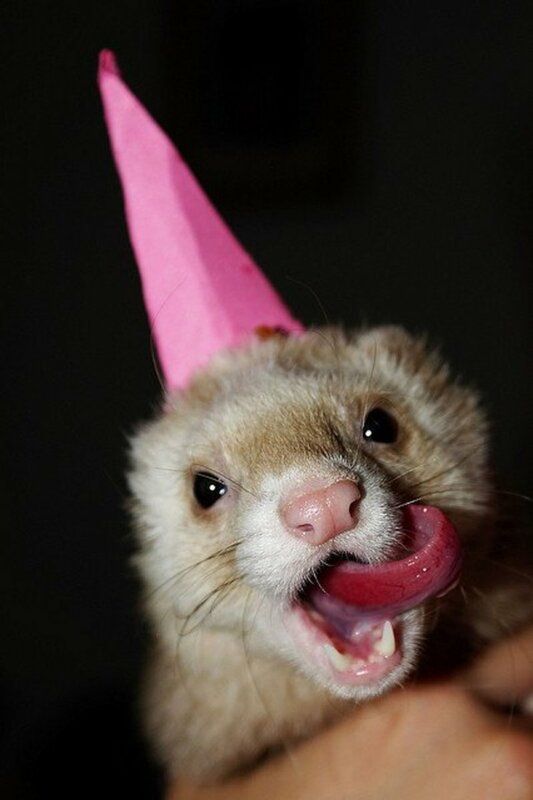 It's easy to see why ferrets are appealing. They're smart, unusual and small enough to live inside the home. These adorable mammals are kept as pets, but come with caretaking and legal caveats. Owning a ferret is rewarding, but there are also challenges. 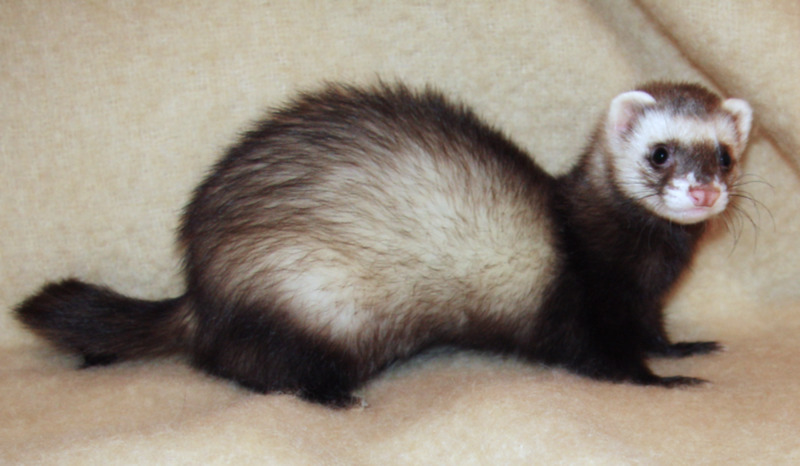 Here are some basic facts you should know about ferrets before buying one! 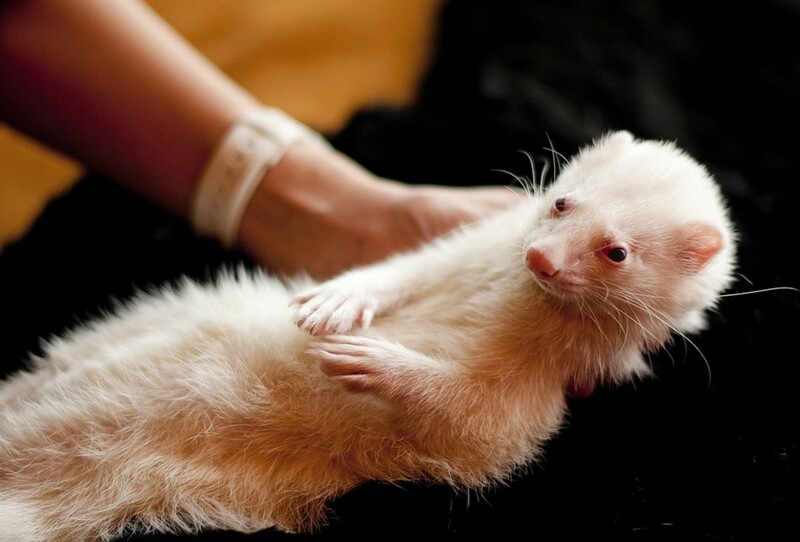 Are you thinking about getting your own Angora ferret? Perhaps, you already have one of your own? This article is for owners who want to learn how to take care of their unique pets. 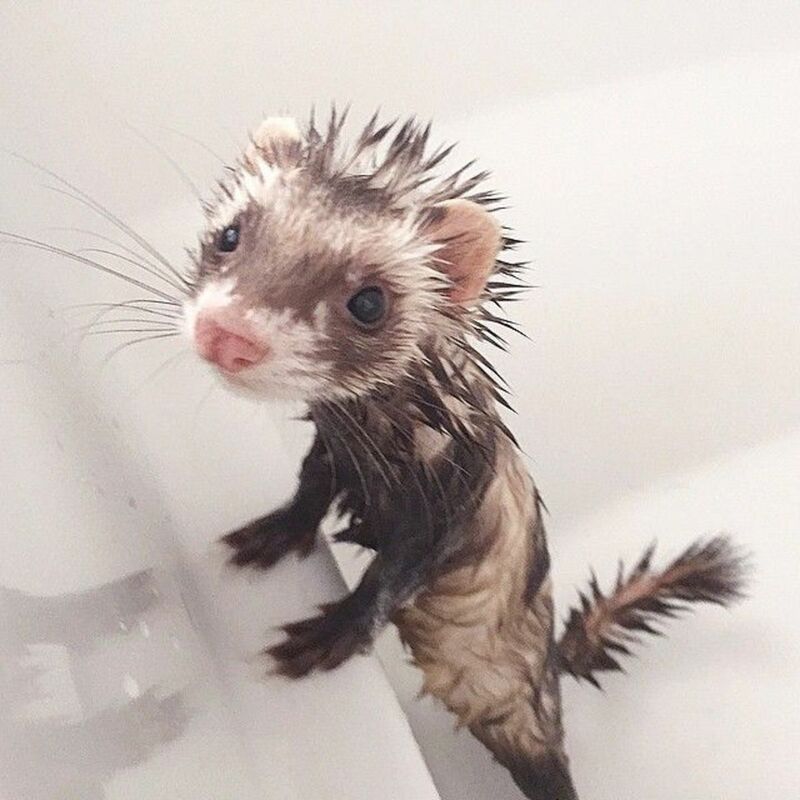 Bathing your ferret can be an adventure, depending on how your ferret feels about water! 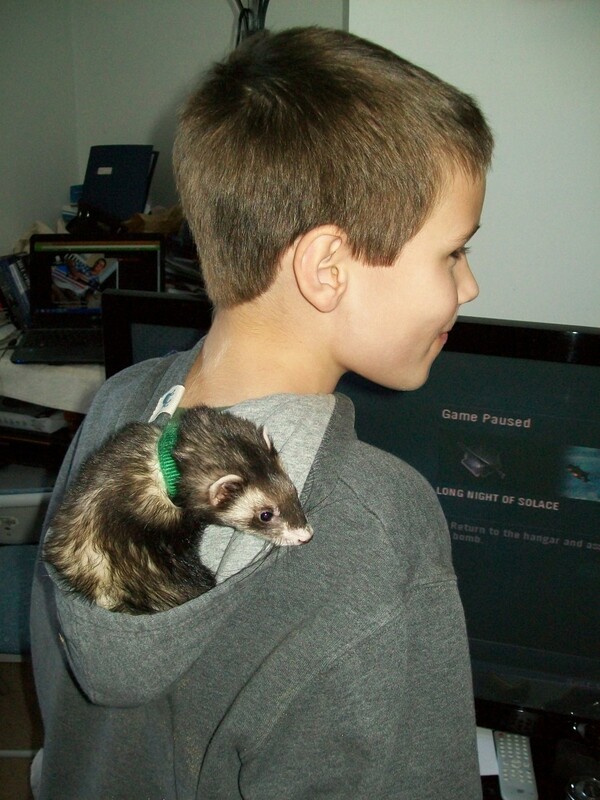 Ferrets can be great pets and companions. 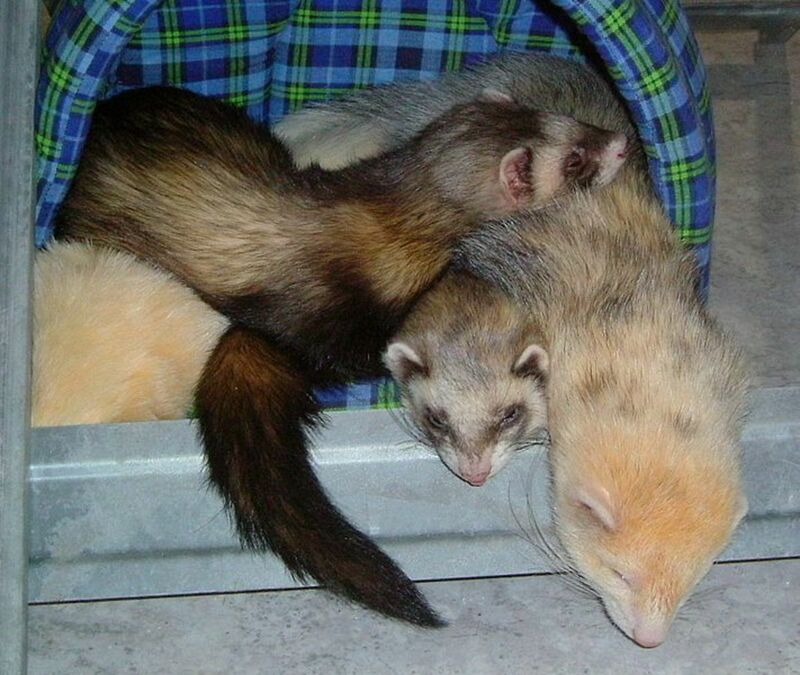 Here are some positive reasons to think about owning a ferret as a pet. 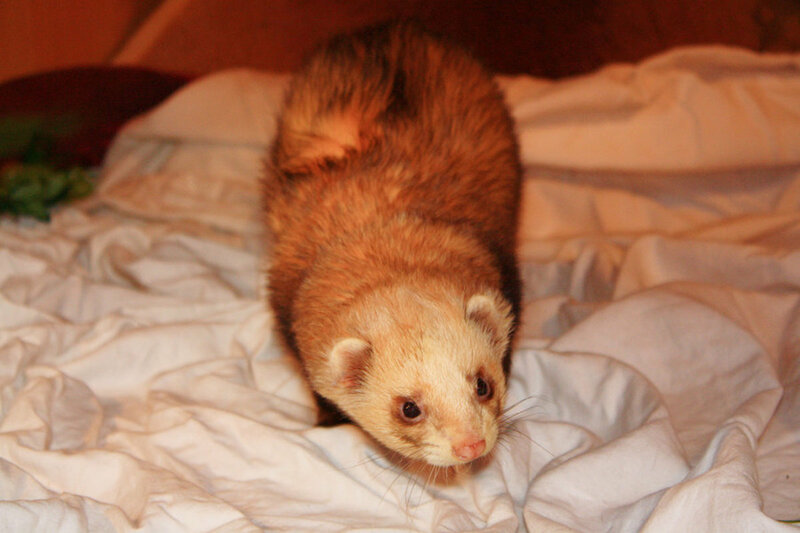 Learn about my experience with ferrets with my hypoallergenic husband. 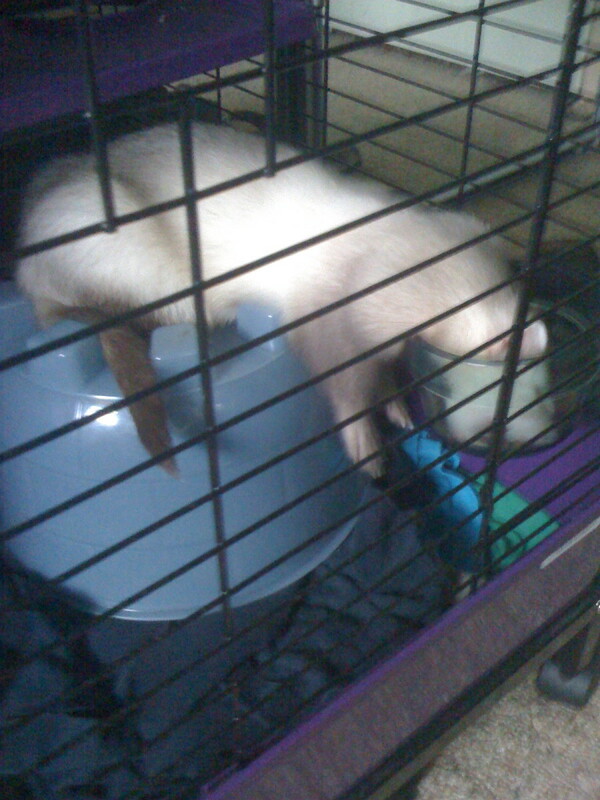 Advice on keeping your ferret's cage from smelling too much. 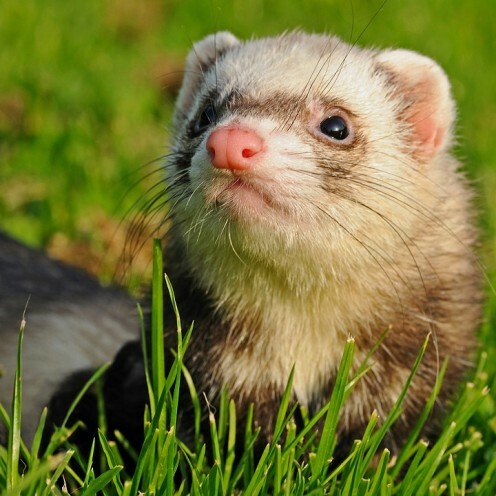 This articles discusses 5 methods for eliminating ferret odor and why the stench occurs in the first place. 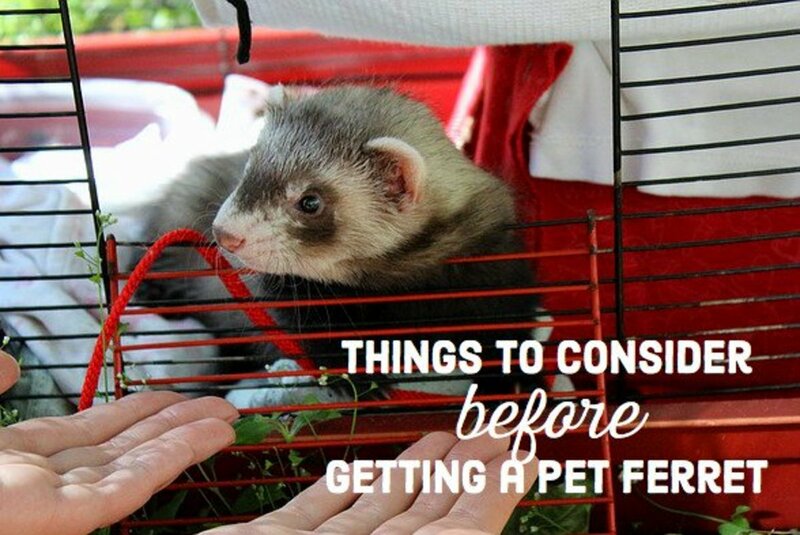 If you're thinking about keeping a ferret as a pet, read about these problems first before you purchase any! 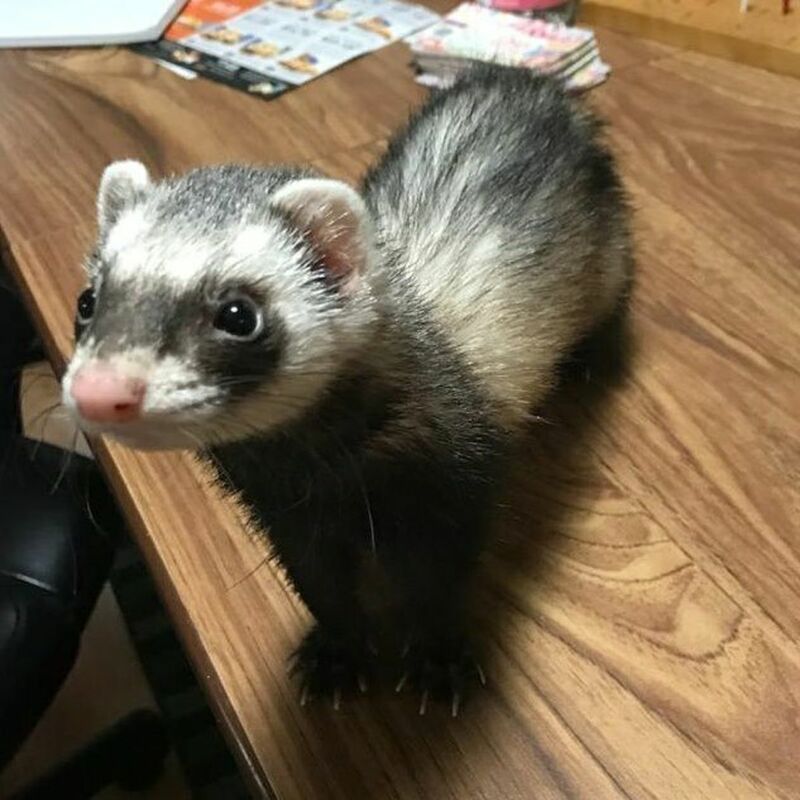 This article will discuss basic care and husbandry of ferrets, including behavior, diet, housing, preventative care, and common medical conditions. 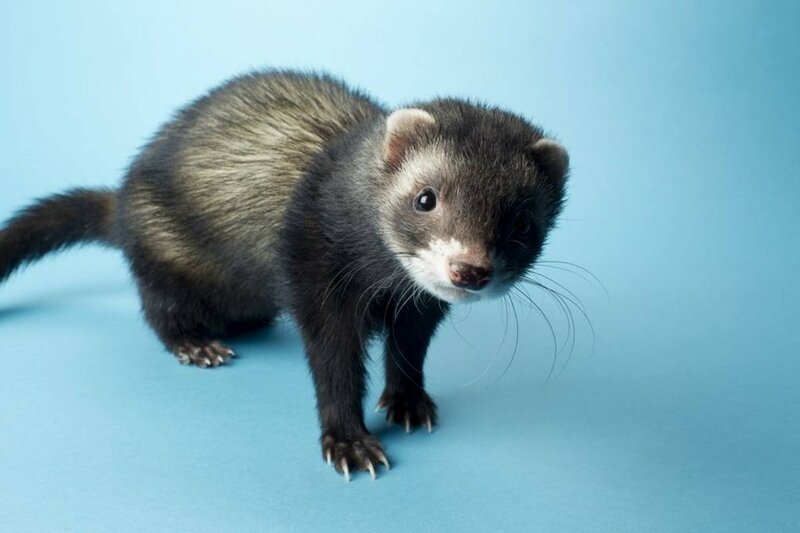 Every country, state and province has different regulations on ferret ownership. 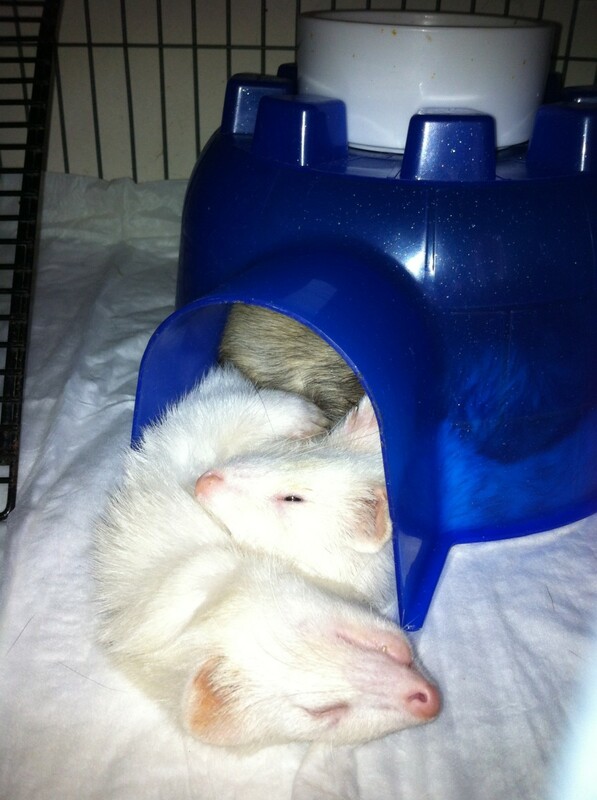 Ferrets are not welcome in some areas, no matter how cute they are. 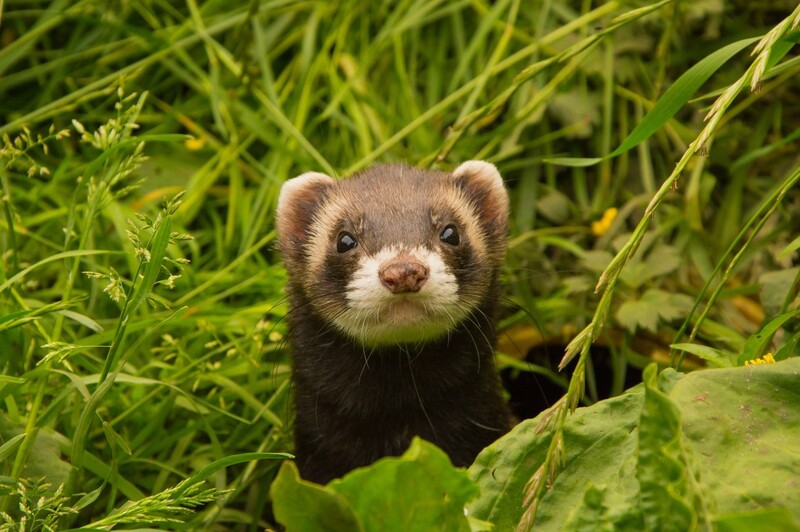 Find out if you are legally allowed to have a ferret where you live.